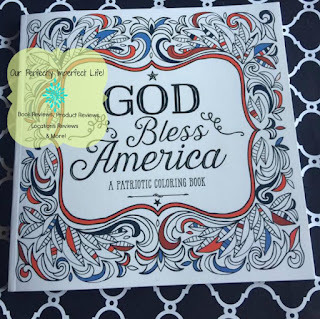 I absolutely LOVE the patriotic designs in this new coloring book "God Bless America". 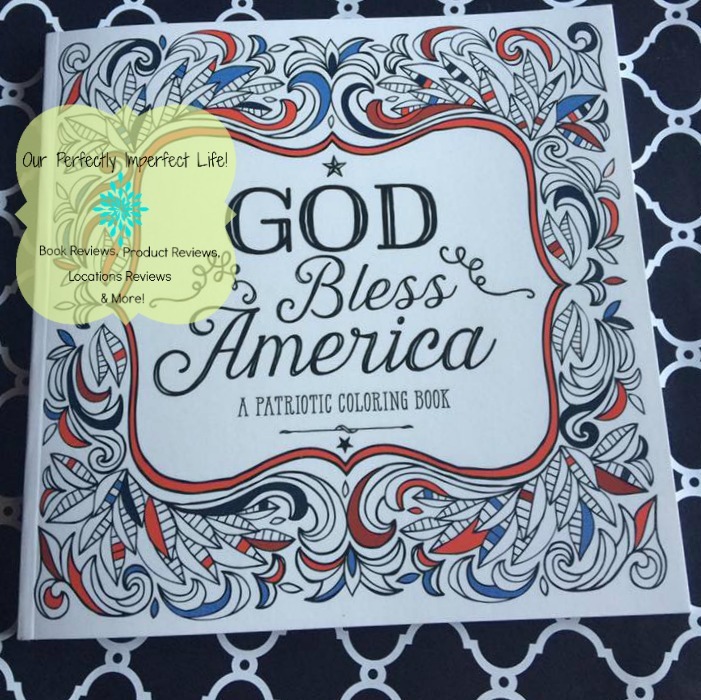 I am a huge fan of adult coloring books(And own several different ones}, and I must say that "God Bless America" did not disappoint! I love that the pages are made from thick, high quality paper. 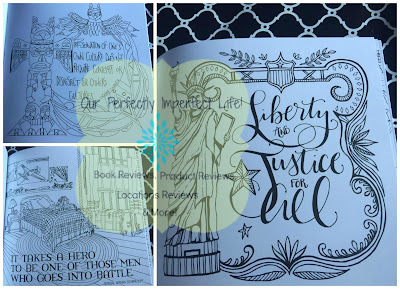 The pages are also perforated so you can easily tear them out. 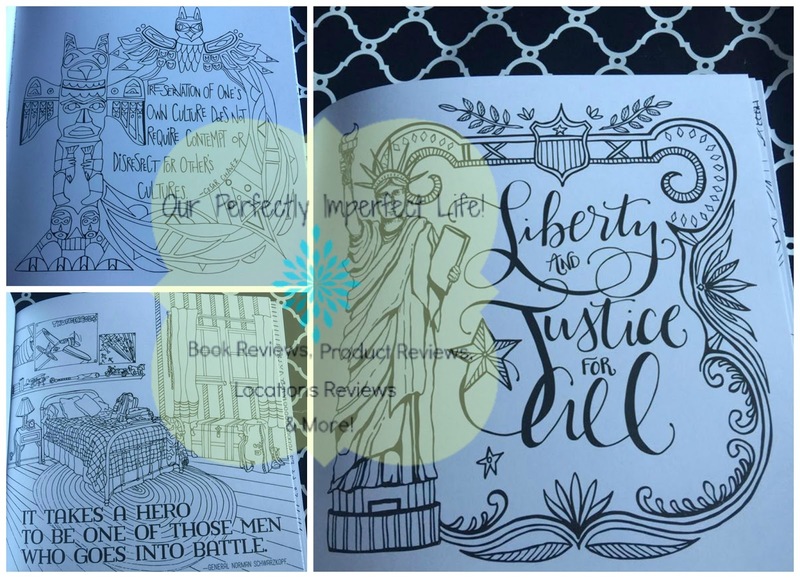 The images are gorgeous. Below you will find a few of my favorite pages!